KoopaTV: Bring Dragon Ball FighterZ to Nintendo Switch! By RAWKHAWK2010 - Pitching a Switching. 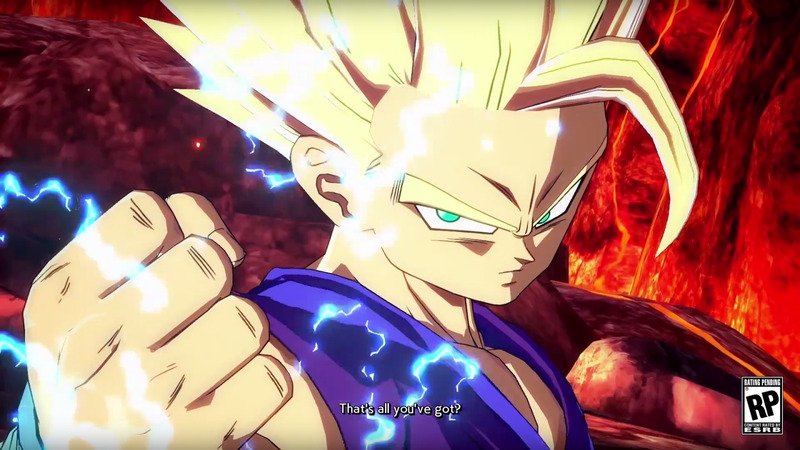 Unlike the Xenoverse games where the characters look permanently dowsed in lighter fluid, the big draw of Dragon Ball FighterZ right now is that the game is absolutely stunningly beautiful. Thank Arc System Works and their state-of-the-ARC modeling capabilities for that. 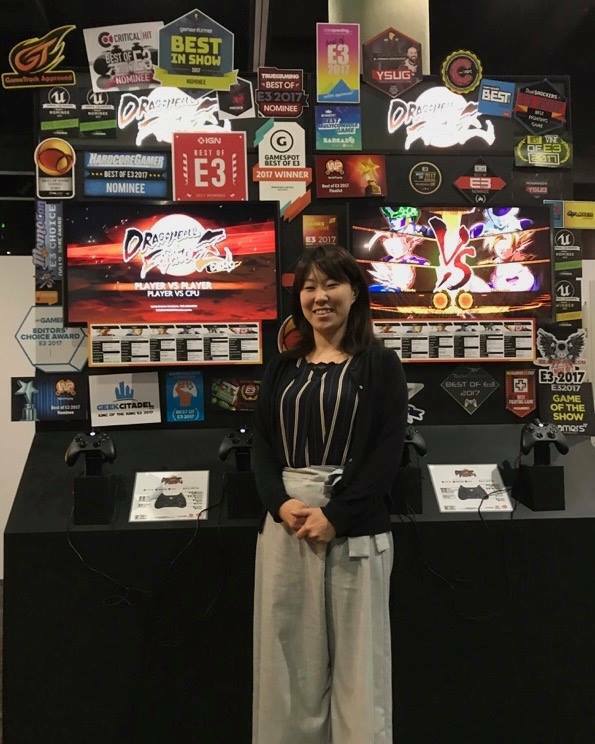 Complemented by being announced one day after Frieza's third-but-by-far-most-grandiose canon return via Dragon Ball Super and on the same literal day as Kamehameha Day, this was E3 2017's most exciting reveal prior to the Nintendo Spotlight. A thumbnail of this leaked and people got laughed at for thinking it would reflect the actual game. ...Hey, is my first mentioning of the word Nintendo a good opportunity to segue into the point of this article? Okay, because FighterZ being announced for every mainstream current console except theirs was the only general complaint anyone had with its reveal. What happened to Unprecedented Partnerships finally being for real this time? Well, it turns out on the Switch they may be realer than we thought...with some active effort. "I don't know who told you that [the Switch cannot run Dragon Ball FighterZ] but this is not a question of power. We are not experiencing any difficulties with the Switch version of Xenoverse 2. I would say that if we carry on getting requests from fans, we will manage to create a version for Switch as well. The latter may not come out at the same time as the others, however we might consider it." Still, if this is to be believed then Bandai Namco is basically telling Switch owners to beg for FighterZ til they can't beg no mo'. Begging has of course been at critical mass already (there are multiple change.org petitions out there) which means it's probably safe to say things aren't going unnoticed, but now it's a question of whether Namco will a) respect the fans' demands or b) pull a Capcom and and hold a potential Switch version ransom until fans buy X amount of unrelated failing Bandai Namco games. Even Gohan knows they're capable of more! 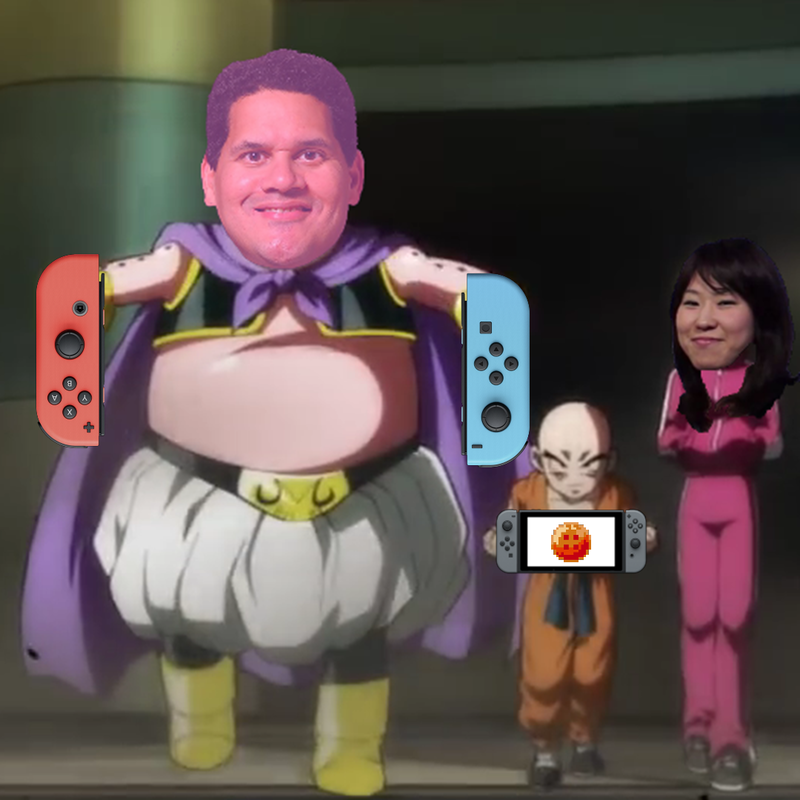 If pressure stays on them then Namco and Arc Systems will theoretically have no choice but to comply, which is why KoopaTV would like to announce that it's committed to bringing the FightZ. It's not like we're ruled by any social/environment movements and their time suckage (unlike that one Yooka-Laylee dev who ran off mid-development to go help stop climate change), so what has KoopaTV got to lose? It's about getting gorgeous graphics onto the Switch so that less plebs will associate Nintendo with the likes of Yoshi's New Island. It's about securing Dragon Ball a permanent home on Nintendo platforms so that less plebs will associate it with warty PC toads. It's about Unprecedented Partnerships, man! The more feedback on this article, the better. 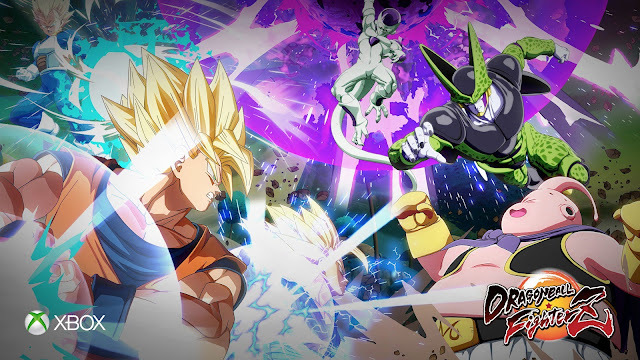 Be sure to also tweet @BandaiNamcoUS, and share this article as well! Rawk will keep making Dragon Ball articles until Dragon Ball FighterZ is on the Nintendo Switch. Despite the above related article blurb, Ludwig wrote the article covering Dragon Ball FighterZ's release. There are no announcements for it being on the Switch. Huzzah! It's on Nintendo Switch now! My, compared to when I first found this site, you've been positively prolific with articles lately Rawk. Too bad he's not gonna reply to comments if he doesn't have to. If you want Rawk to continue being prolific, then, y'know, keep letting him know. Dude needs that support. Also, we can point to Rawk playing through the Phoenix Wright: Ace Attorney Trilogy (he's on Case 5 of the first game right now) to somehow inspiring him to be productive. Ace Attorney is a very powerful series! There appears to be plenty of demand so I believe that Bandai Namco should bring Dragon Ball Fighterz to the Swtich. The more third party games on the console the better. I recall sometime in the KoopaTV comments section this kind of logic was being trashed (not by me) because a lot of those third party games ended up being shovelware [on the Wii]. My position is that the presence of shovelware doesn't HURT anyone (besides taking up limited shelf space, I guess). And third-party support then helps get stuff we actually really want like Dragon Ball FighterZ over. We need to make sure that Bandai Namco recognises that the plenty of demand is there, though, so... keep annoying them.